Looking for portable toilets? Just now call us because we have always flexibility to meet customer’s requirement. We have the best solutions for your requirements. So, what are you waiting for? Just reach to us because we have limited offers now. Do you want secure site materials? Please get the quote for portable toilets. 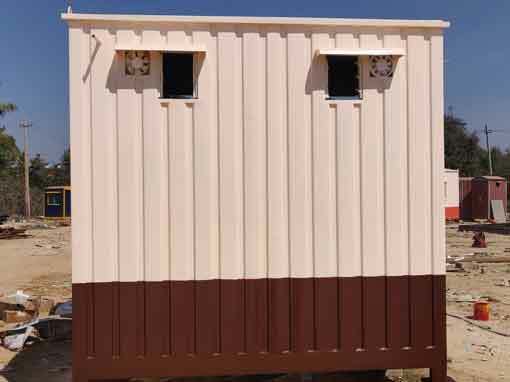 A watch man always needs a portable toilets.. SAMAN has designed various type of portable toilets.That is why, we are leading manufacturer of portable toilets. Are you looking for portable toilets? 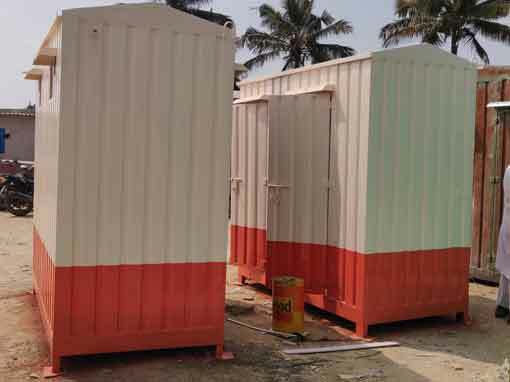 Please call us now because we have variety of portable toilets to meet your requirements.